Using cheap stock video footage to set a scene is a convenient and cheap alternative to conducting your own video shoot. It does not require special equipment, special permits, time and money. The contributors around the world already have the talent to create high quality videos, and it’s nice for them to share it to the creative community for affordable prices. All you have to do is visit your preferred stock media site and find what you are looking for. Finding Cheap Stock Video Footage. Numerous stock sites offer licensing of stock footage for a price. Many of them are available as royalty-free, so you do not have to pay an additional fee everytime you use the video. Some are rights-managed, which means the payment is based on how you want to use the video and how long you are going to use it. Depending on resolution, you can get a stock footage between $15 and $300. Stock footage for web purposes are cheaper compared to higher resolution clips such as Standard Definition (SD) and High Definition (HD). The most expensive video clips come with 4K quality, which can cost a minimum of hundred dollars. Common Uses. Cheap stock video footage can be used in many ways. You can use it when shooting on a location can be very expensive and time-consuming or if original footage is not necessary for your intentions. For instance, you are creating a film about cattle farming. Since all cows look similar, you can use your own footage and stock footage interchangeably. In order to be faithful to the scene, select a video clip carefully. If you are portraying a corporate farm, choose a clip applicable to that scene. Understand the Drawbacks. Using cheap stock video footage is not all positive. There are also some cons that you need to understand and work into. If it looks different from the rest of your video, your production will appear cheap. That is one thing you do not want to happen if you wish to make your clients happy and attract visitors to your site. Fortunately, there are ways to compensate for this. You can edit the clips post-production to bring it the lighting closer to the original. Also, make sure that the stock video does not look noticeably grainy. Cheap stock video footage can be used in a humorous way too. For instance, you are portraying the pain a person suffers when he accidentally stubs his toe. You can use NASA’s footage of the earth followed by the character’s screams to depict the kind of pain he experiences. A humorous approach will win over your audience, because it is something they won’t easily forget. Of course, this works best if your piece has a light-hearted tone. Despite the increasing number of stock photo agencies in the market, iStock remains a top go-to place for bloggers, web designers and businesspersons due to their incredible stock and flexible prices. It is the perfect example of high quality services at the best prices. You do not have to worry about compromised image quality even with the stock site’s ridiculously low prices. You only need to worry about downloading to jump-start your creative projects. Innovative tools. One of the best features of iStock is its dedication to the satisfaction of its customers. The stock photo agency does not settle for good. It continuously upgrades its search tools to give its customers the best website experience. Its recent upgrades offers faster, easier and smoother image search. You do not have to spend hours to find what you are looking for anymore. You can use the filters to directly find the perfect images. iStock Coupons. iStock values the creative community. It wants to cater to the needs of every creative professional in the world. Aside from its already low image subscription rates and credit packs prices, it collaborated with us to offer more discounts in the form of iStock coupon codes. These promo codes provide 10 and 15 percent discounts on credit packages and image subscriptions respectively. Our coupon codes offer new and existing customers alike the opportunity to enjoy further savings. They are valid through June 30, 2016. We recommend the yearly subscription and 60 credits more so you can get the best value for your money. Of course, you can still choose whichever suits your creative needs and budget. Unlike other coupon codes that only last for a short period of time or gives maximum discount, ours give 15% off the entire year. iStock offers the best content at the right price. With millions of high quality royalty-free images in its collection, you will surely find what you are looking for. You will not be disappointed with the rates as well. The stock photo agency offers one of the cheapest stock photos in the market. All images come with a Standard license, which allows you to use them in any project for as long as you like. If you want an Extended License, you can avail it through credit packs but not with subscription downloads. What are you waiting for? Enjoy high quality images, flexible rates and faster search with an iStock promo code now! You will surely find the stock photo website favorable to your creative needs and use promo codes to get images at much discounted rates. The Dollar Photo Club is closing in a few weeks, leaving a number of bloggers, web designers and business persons with one less stock photo site to get images from, click here to read. 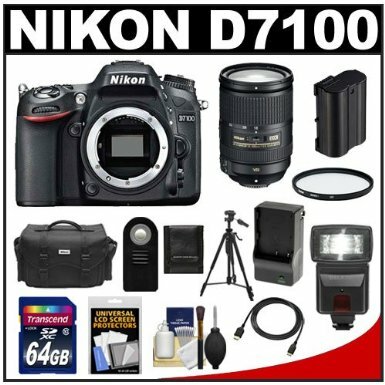 It is pretty challenging to find a Dollar Photo Club alternative due to the high standards it has set. Where else can you get a better offer than one dollar per image? Fortunately, we have an idea. 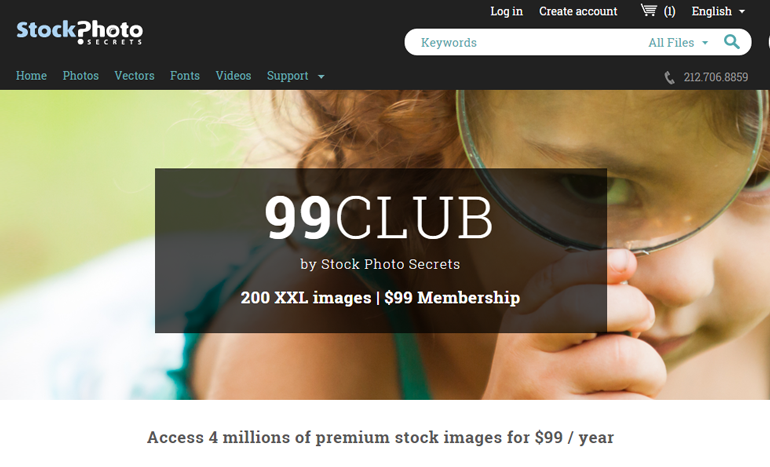 Stock Photo Secrets opens 99 Club to the creative community, providing high quality images for as low as $0.99. 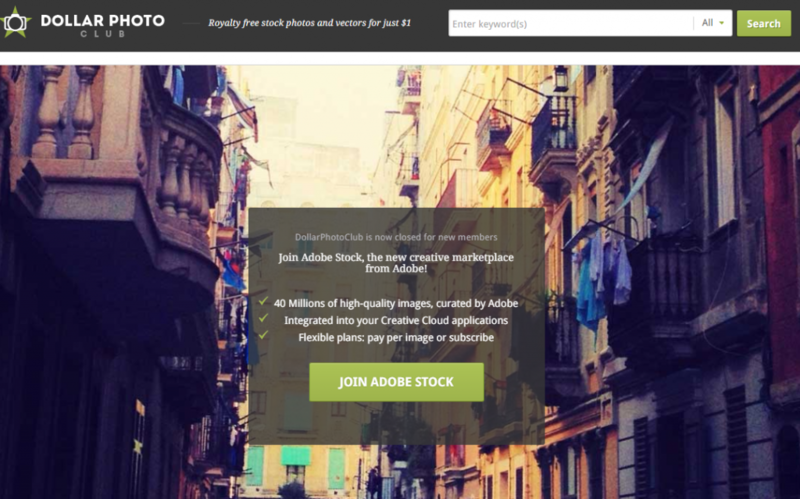 With the Dollar Photo Club closed on April 15, 2016, you need another stock photo website to be your primary image source. Now, there are a lot of choices in the Internet but not all of them caters to your creative needs and budget. You need a stock photo agency that provides the same experience for fairly the same price. No agency can offer that, except 99 Club. In fact, the stock site offers more. For a 99$ annual membership, you can get twice the number of image downloads. 99 Club and the Dollar Photo Club are similar in so many ways. They both offer professional quality images with the choice of small, medium and XXL sizes. They also offer exclusive, straightforward subscription rates with no additional fees down the road. They allow you to purchase additional images when you exceed the allowable number of downloads of your annual membership. All their images include a royalty-free license and necessary model or property releases so you can use them commercially and non-commercially. Both stock photo websites are also search-friendly and easy to use. They have an easy to navigate website design. They also have clear terms and conditions that every creative user understands. Moreover, they both have an everlasting feature – meaning, your image downloads never expire. 99 Club does not only offer the features and benefits you love about the Dollar Photo Club, but a lot more. With the DPC, you get 99 high quality images for a $99 annual VIP membership. On the other hand, 99 Club offers 200 XXL premium quality images for the same price – double the amount of image downloads. The DPC allows you to purchase additional images for one dollar each, while 99 Club offers them for only $0.99 each. Moreover, Stock Photo Secrets’ stock photo site is here to stay. You do not have to worry about it closing anytime soon. 99 Club is the best Dollar Photo Club alternative out there. With a $99 annual membership, you get everything you love about the DPC, plus many more. In a word, it gives you the best value for your money. What are you waiting for? Sign up today. The website is only available for limited customers.